Going Coastal's guesthouse, Tight Lines, is everything you've come to expect in these nautical cottages and more! So get your bearings and come aboard! 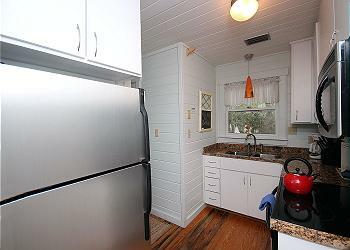 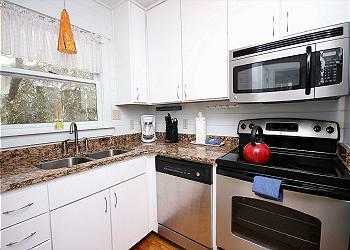 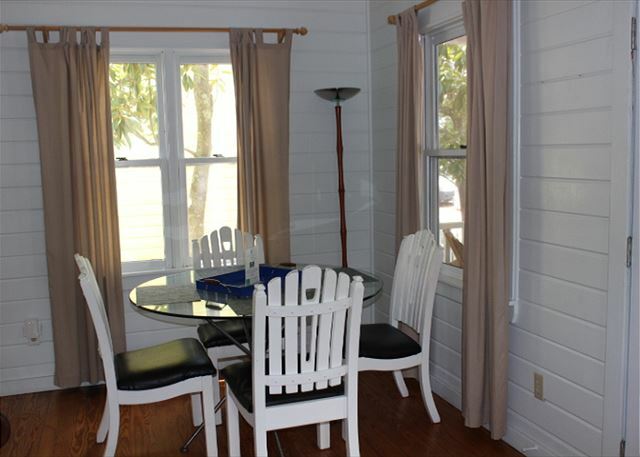 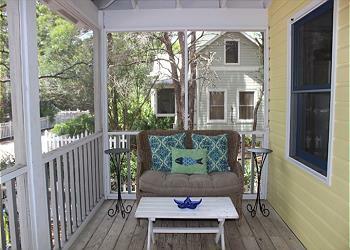 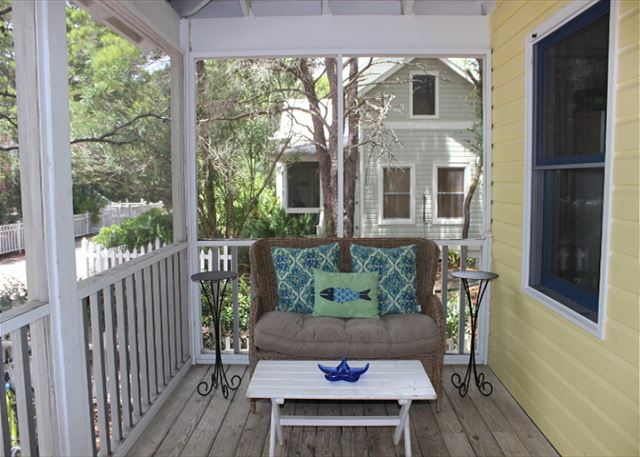 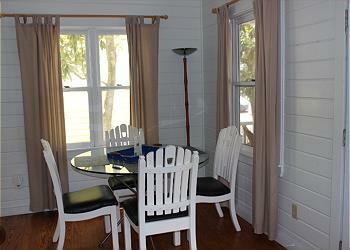 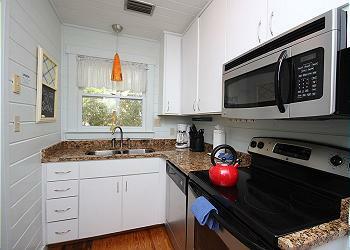 Be our guest in this 2 bedroom/ 2 bath seaside cottage! 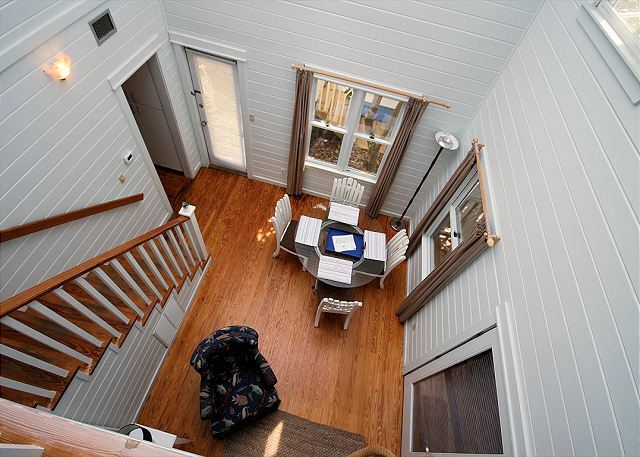 With a bunk bedroom downstairs that sleeps 2 and a full bed upstairs that sleeps 2 more, you'll enjoy separate amenities and feel like you have a floor all to yourself. The bathroom downstairs is quaint with separate walk-in shower off the bedroom while the one upstairs boasts the bath/shower combo. 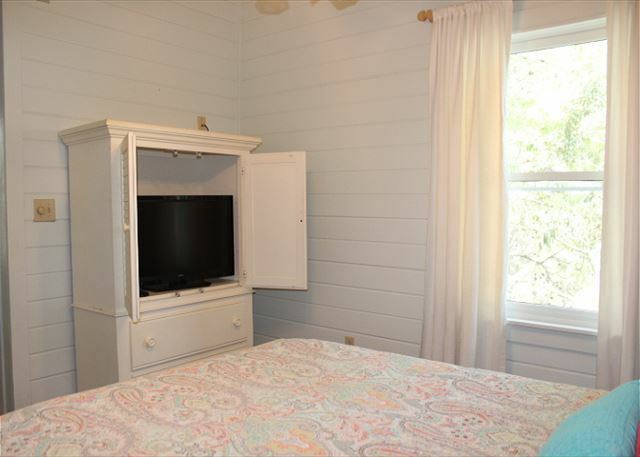 A single trundle bed in the loft area completes the cottage, and is sure to provide the extra "deck" space needed for the kids. A quaint kitchen and dining area are just off the living room allowing you to enjoy breakfast in the morning before heading out for an ocean swim! 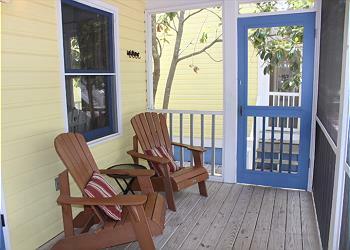 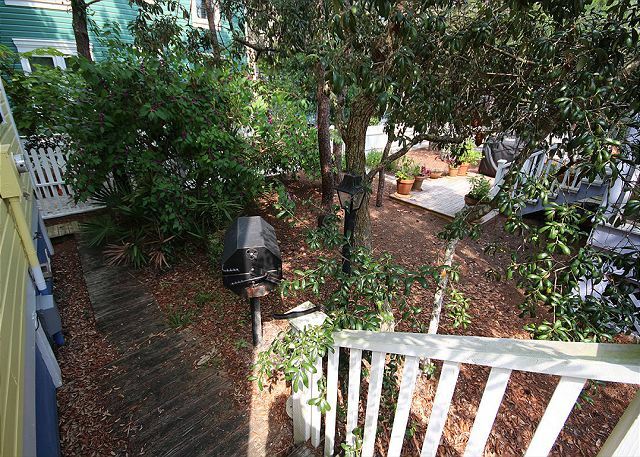 Outside, Tight lines enjoys a front porch with rocking chairs, and shared bar-b-que deck with Going Coastal. 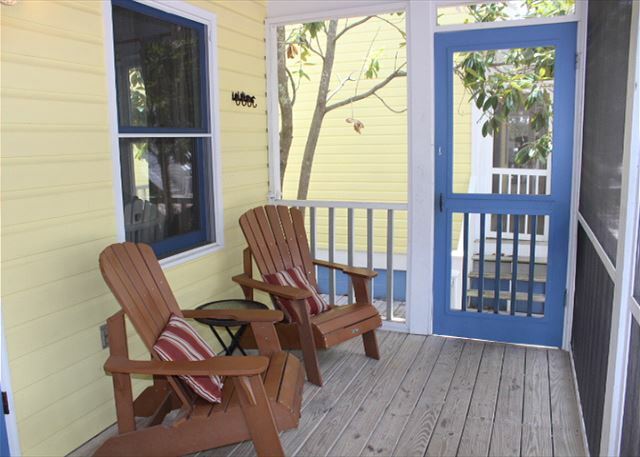 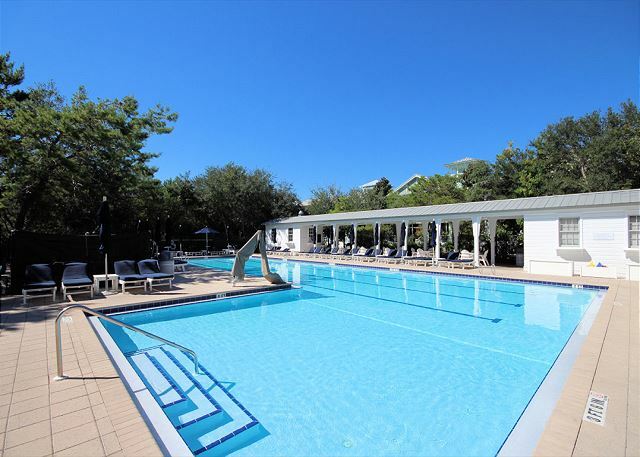 Centrally located beside the Ruskin Place Artist Colony, and steps to the Seaside town Center and, of course, the Beach, Tight Lines is the perfect, reasonably priced getaway you've been looking for! 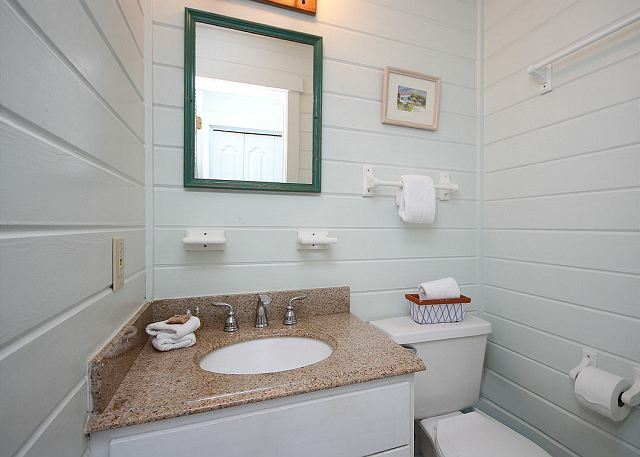 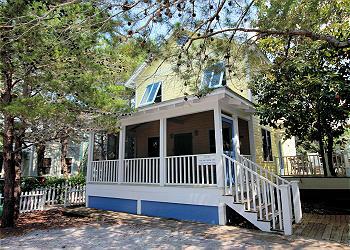 So tighten your lines and sail on in to one of the cutest cottages in Seaside! 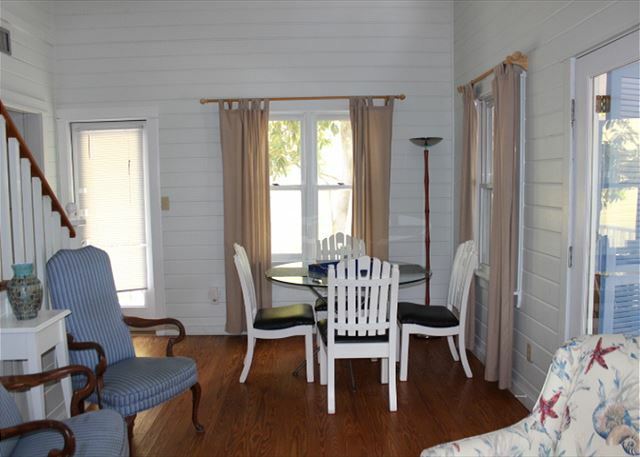 *Disclaimer: Sandpiper Vacation Rentals does not utilize Craigslist for marketing purposes. 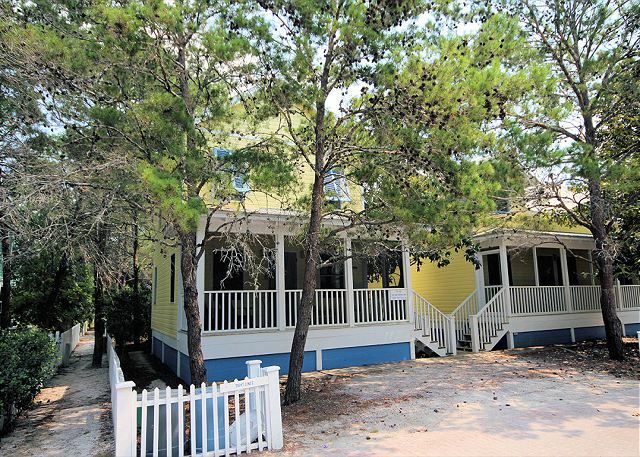 Any indication that a property managed by Sandpiper Vacation Rentals is on Craiglist is invalid and, as such, any rental secured using a fraudulent Craigslist listing will be deemed invalid.